Caring Coffins is a family-run coffin company, started in 2013 with the sole aim of providing the UK public with an alternative to traditional, expensive funerals. A funeral is a stressful, emotional experience, but it shouldn't be an expensive one. We were shocked at the cost & limited options of traditional coffins and decided to offer an alternative. Our selection of green, biodegradable, environmentally-friendly coffins start from just £399, including delivery. We stock coffins made from suistainable, biodegradable materials including Bamboo, Willow and Wicker, Seagrass, Water Hyacnith and Abaca. All of our products are eco-friendly, responsibly-sourced and are suitable for burial or cremation. Our costs are completely transparent, and the cost you see if the cost you pay. There are no hidden costs, taxes, or extras. All of our coffins are fitted with a plyboard base for extra stability, and a white calico lining, which makes the coffin fully opaque and waterproof. We are based West Midlands, UK, and our products are in-stock and ready to be delivered. The price includes 24-hour delivery. Orders before 11am can be despatched the same day. We can deliver to a residential address or to a funeral directors. If we are delivering to a funeral directors we contact them prior to arrange the logistics, and to ensure we have the correct details. We pride ourselves on our service, and on delivering a professional, personal and sympathetic experience at such a difficult time. We appreciate ordering online is unorthodox, and this is why we deliver as soon as possible, so the coffin is one less thing for you to think about. 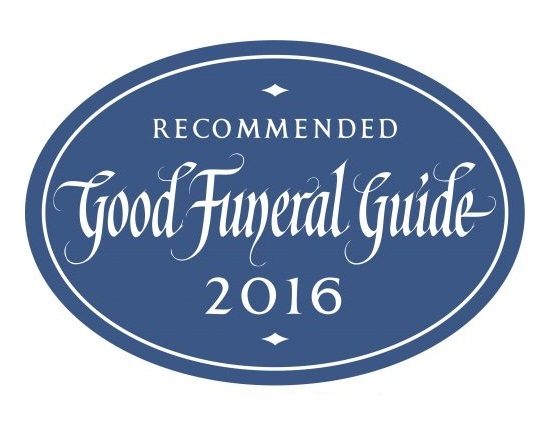 We are always contactable and are more than happy to discuss any questions you may have regarding our products, your order, or the wider funeral process.